Manila, the city of monster billboards, is missing out something big. In the U.S.A. owners of MINIs (that British invention owned by Germany’s BMW) are currently being invited to test ‘talking billboards’. If you belong to this tribe you will get a key fob to be left in your car. 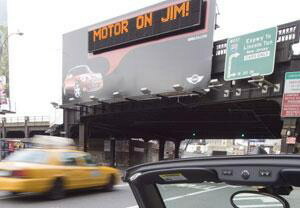 Once you drive along one of MINI’s new billboards, you are greeted by a personalized message (see above), for yourself or your car. ‘Motor on, Jim,’ if you are Jim; or ‘Looking good, MINI Driver!’ if you are beautiful; or ‘Wow, it’s MINI, if you are just a MINI’. Can you imagine such gimmick installed here in Manila? It wouldn’t work for MINIs since they would disappear in the potholes but it could easily be used for the usual nine-seater family vans. 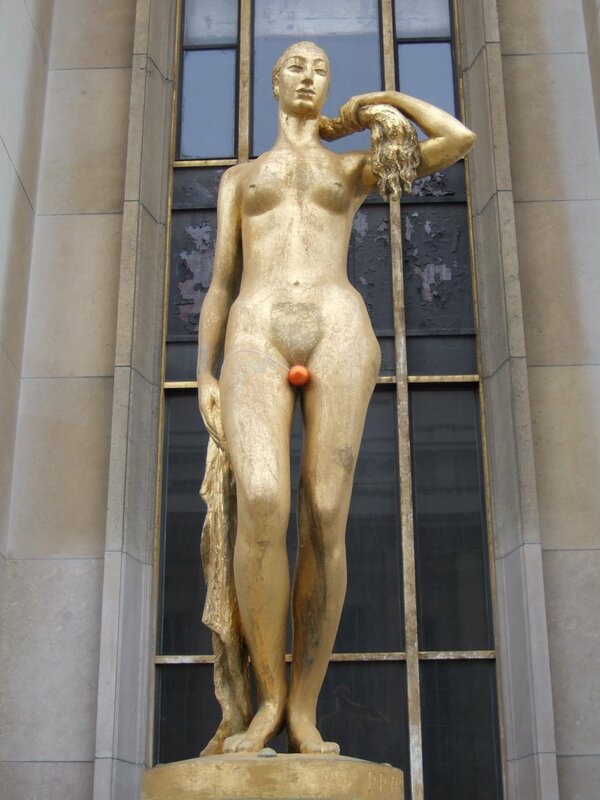 Photo borrowed from somewhere else. P.S. Follow x and y for more MINI billboards. 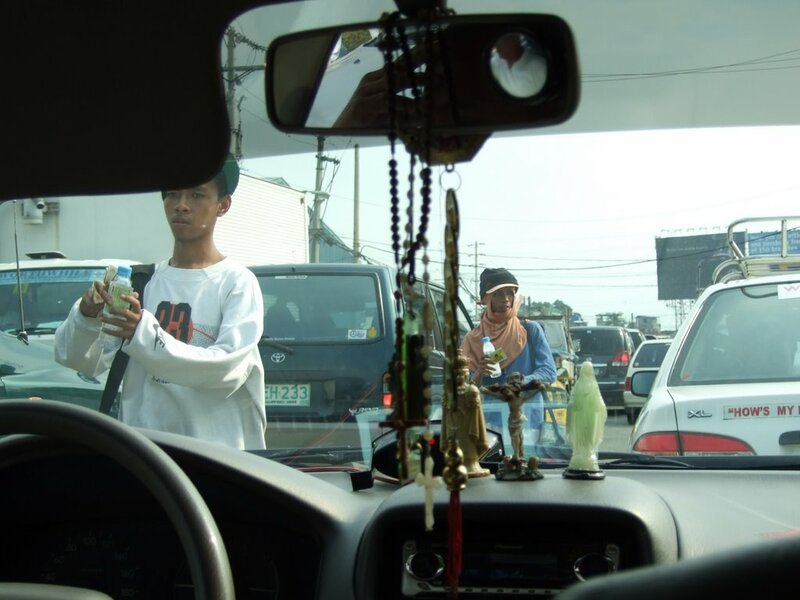 Street vendors and car shrine in Parañaque, Metro Manila, December 2006. Photo from Phuket, Thailand in November 2003. Good luck, DPWH! Will they ever reach the parks? Photo from January 2007 (Makati, Manila). 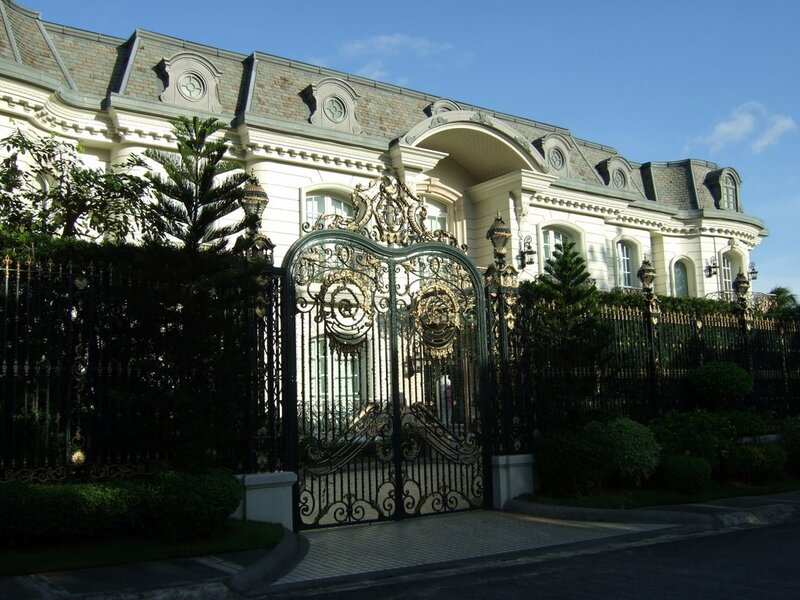 Why to travel to Paris when you can find a French Château in the heart of Manila? Trust me, this is not the only one here. Photo from one of Quezon City's (Manila) gated communities in January 2007. If you drive in Manila you should always be aware of potholes. 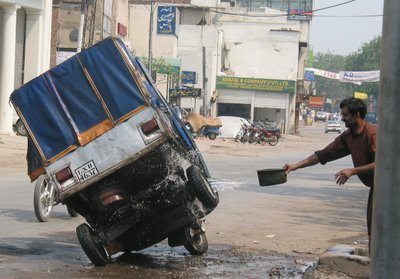 Some of these potholes make you jump to the roof. Once you have experienced this for some days or weeks the next surprise is definitely going to come as photographed above. 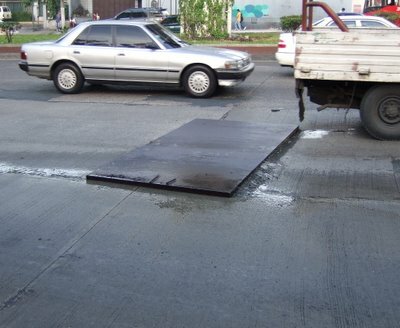 Can you imagine not knowing the streets of Manila and what will happen to you and your car? This November 2006 photo could be from anywhere in Manila. 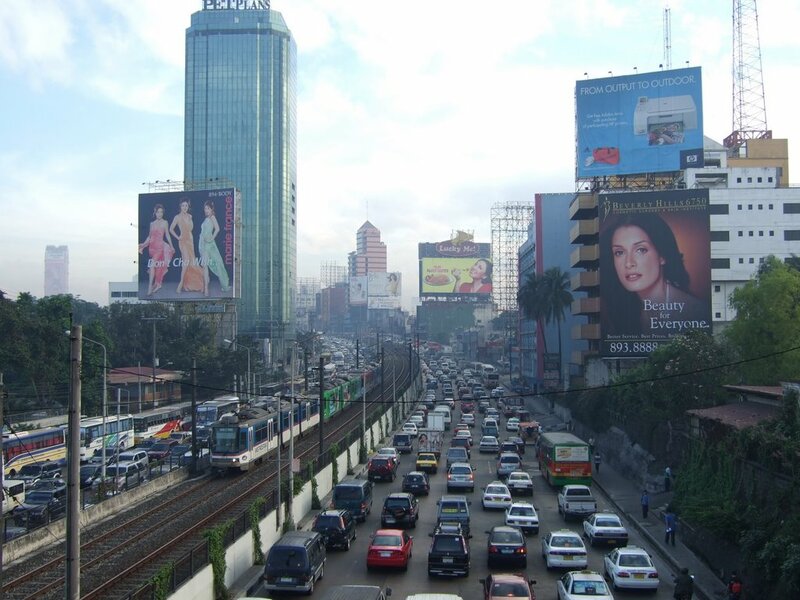 Photo along EDSA (heading out of Makati towards the north of Manila), January 2007. 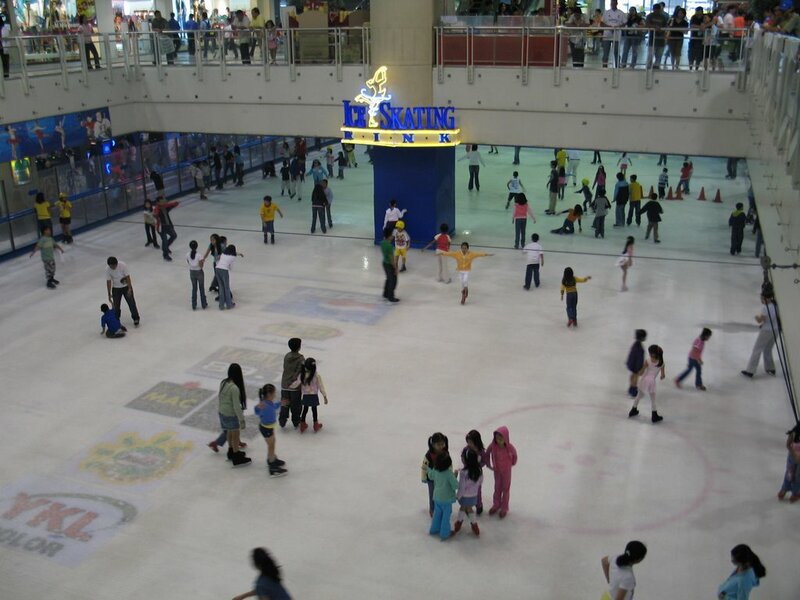 It's like anywhere else that in the winter (some) kids go ice skating. Photo from Manila's Mega Mall in November 2006. Guns and burqas: 21st century? 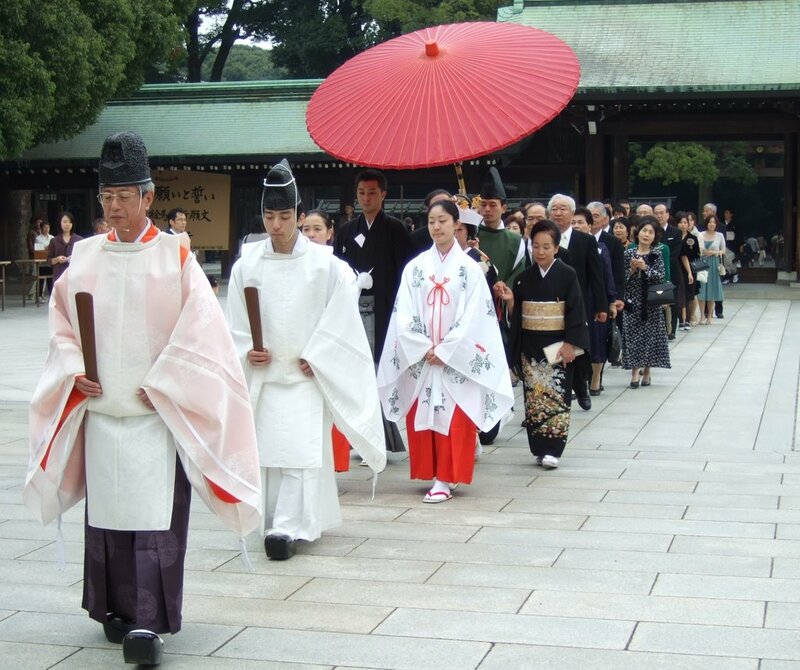 There are places where tradition and modernity works but there are others which are featured here where this is not yet fully achieved. Photo from Multan, Pakistan in September 2003. One example is the city of Uch Sharif, the city of saints, famous for its shrines and tombs. 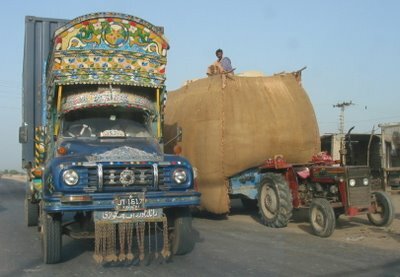 Uch is some 70 km from Bahawalpur in the southern Punjab of Pakistan. It’s a marvelous place where sufi spirituality is felt everywhere. One of its famous sites is the 15th century tomb of Bibi Jiwindi, the great daughter of Syed Jalal ud Din Jokhari Jahanian Jahangasht. I do not know anything about Bibi Jiwindi but if you get to Uch it doesn’t matter since you will be close to her. 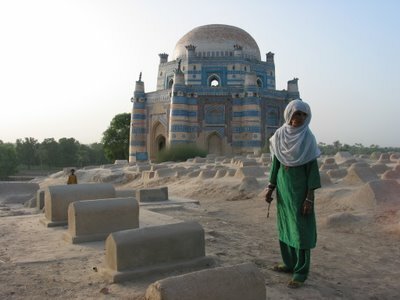 Photo from September 2003 of Bibi Jiwindi's tomb together with one of her grand-grand-grand-grand….daughters. Formula 5 ten minutes before the start. Photo from September 2003 somewhere between Lahore and Bahawalpur, Pakistan. If you recycle glass, you will get glass again. 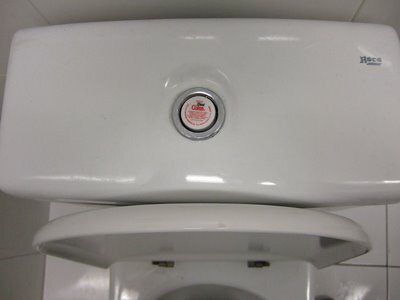 You better don’t start to recycle plastic screw caps since some of them deserve a more meaningful life. Yesterday's photo of a public toilet from Lahore Airport. Photo from Lahore sometime in spring 2006. 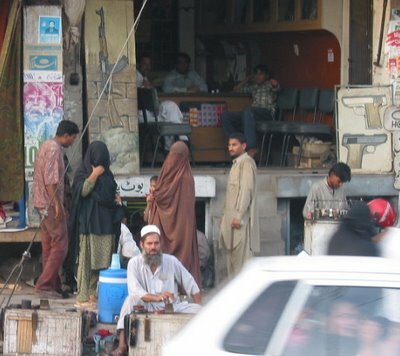 The good news: I am currently in Pakistan and I am able to access my blog. Blogger seems not to be blogged any more. Are you planning to get married and are you sure whom? 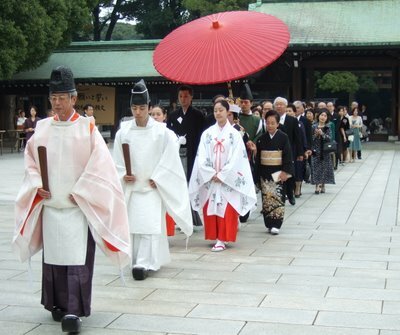 If yes, why don't you get married in style as this Japanese couple did in early November 2006 in Tokyo's Meiji Shrine (明治神宮)? 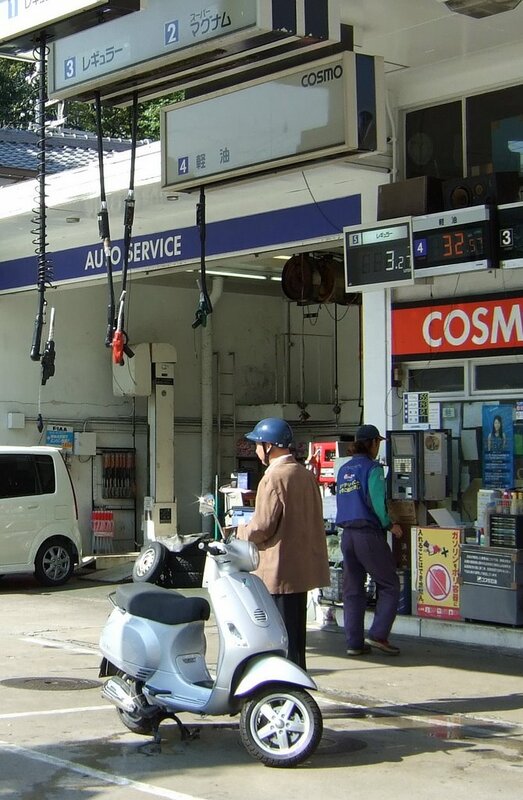 When petrol comes from the sky you better wear a helmet! Photo from Kyoto, Japan in October 2006. Now we know that tradition and modernity are neither contradictory nor exclusive. 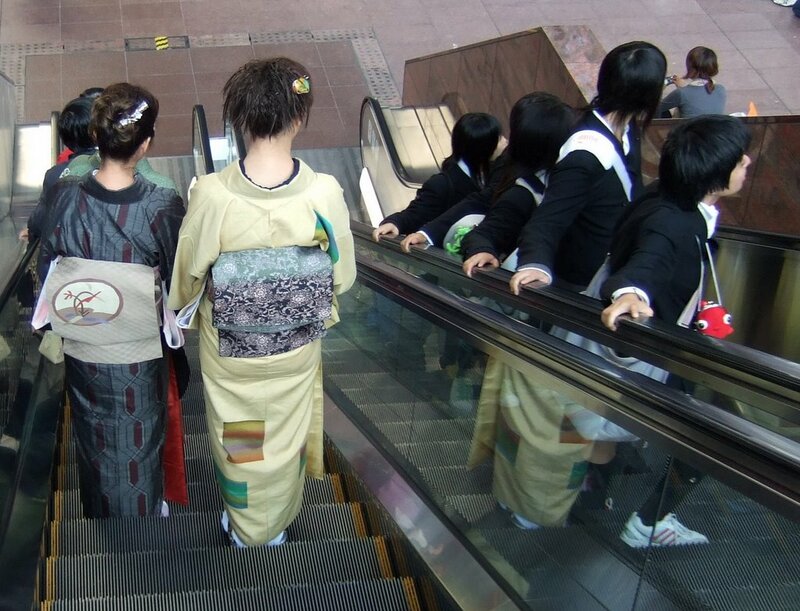 Photo from Kyoto's railway station in October 2006. What the heck does 'don't cha wish' mean? I am used not to understand some of the lingo used in Philippine papers but that I don't understand an advertisement is something new to me. 'Don't Cha Wish...' means what? Is it a secret code that I get a discount somewhere? Billboard from Makati, Metro Manila along EDSA. 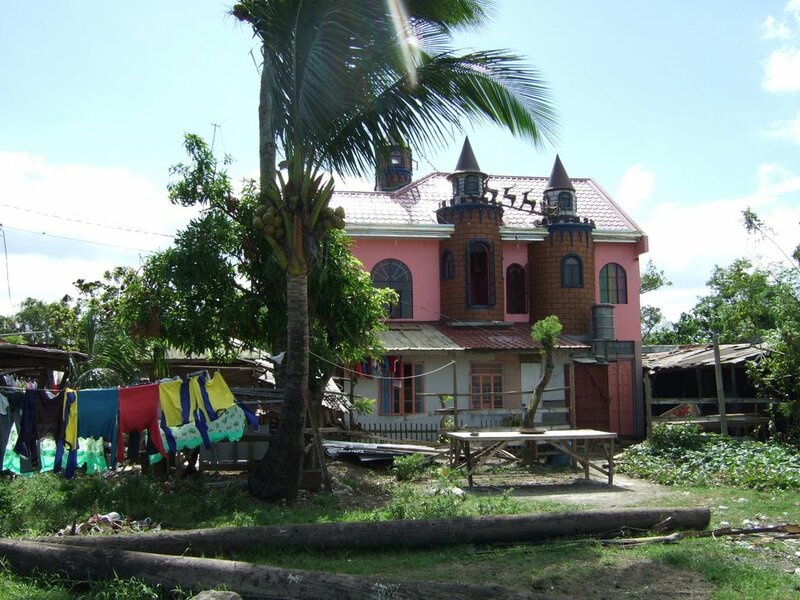 Castles exist throughout the world. The one pictured above is from Padre Garcia, Batangas (January 2007). P.S. The deer season is still on in the Philippines. 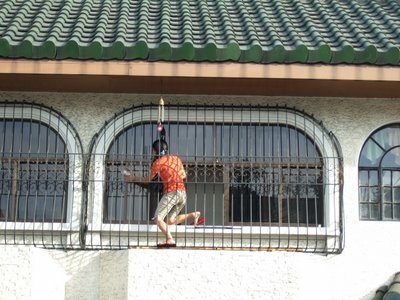 If you sign a rental contract in Manila you might see a box to tick with ‘window grill’ on it. Such a ‘window grill’ will give you more security, less beauty and definitely big pain once you have to clean the windows. 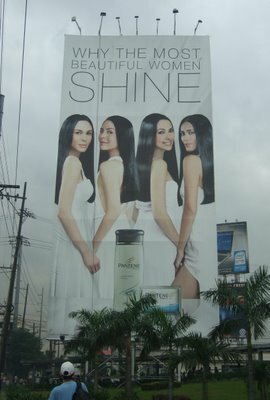 Photo taken while being in a traffic jam this morning (Guadalupe Viejo, Metro Manila). Are these the most beautiful women? 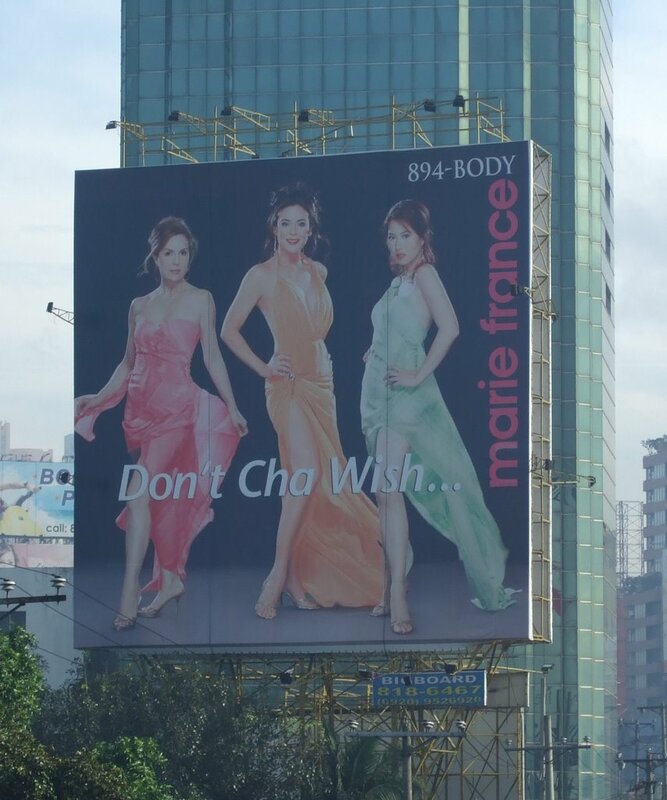 The new year in Manila starts with another 'classic' monster ad to be found along EDSA. The good news: The giant billboards are back! The other news: First, are these the most beautiful women? Second, why only Filipinas? Third, is shining hair really that beautiful and finally, is there nothing else than black hair which makes women beautiful? Art on art outside of the 'Palais de Tokyo' in Paris right after Christmas 2006. 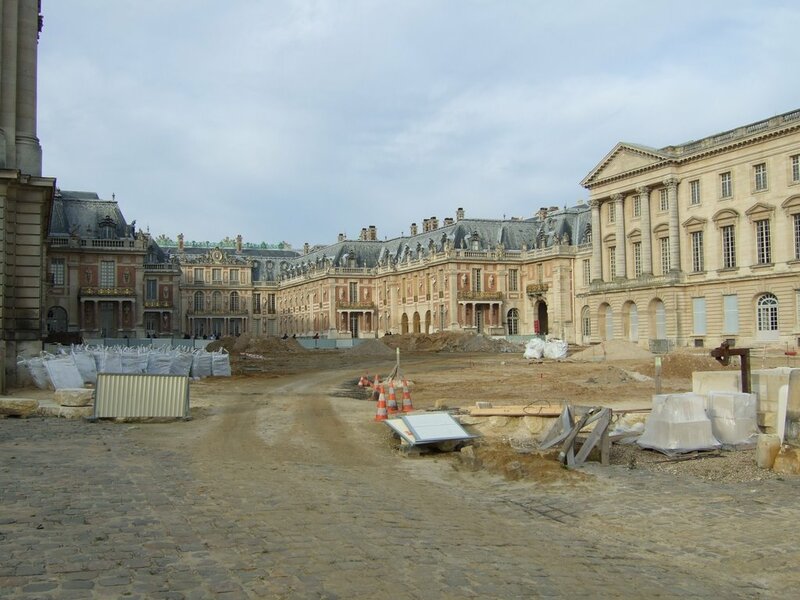 Photo from December 2006 of the cour d'honneur of Château de Versailles, France. May the 'lucks' be with you. 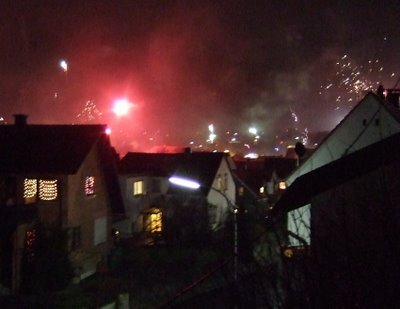 Fireworks to welcome the new year at Freigericht, Germany.